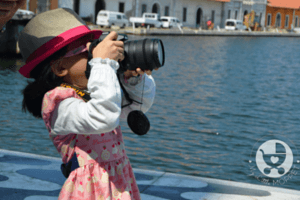 Gone are the days when parents used to wait till their kids were grown up to travel. Nowadays, little babies travel everywhere, exploring the great big world with their inquisitive eyes. Of course, modern conveniences have definitely made life easier for Mom and Dad!! But in spite of everything, one point of worry for parents is what to feed their children while travelling. With all the scare about packaged food and unhygienic food preparation in restaurants, parents would rather carry their own food with them. Needless to say, this requires quite a bit of planning, but we’re here to help!! 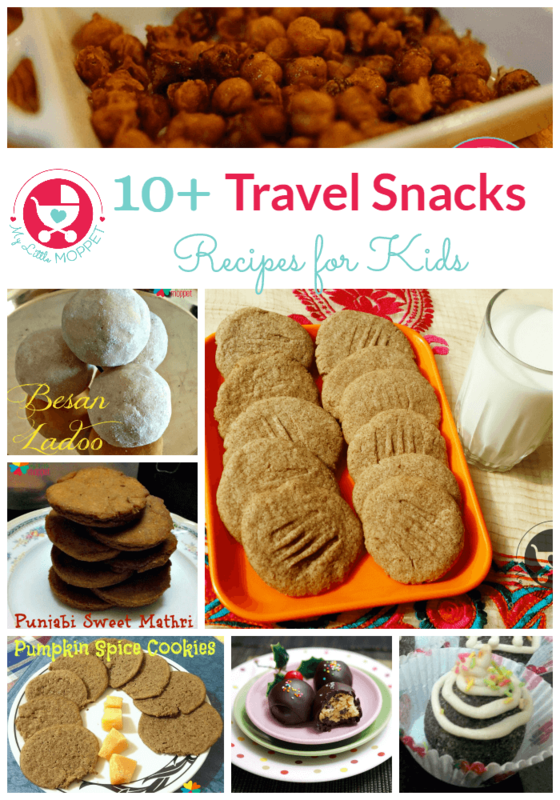 Here is a list of convenient and healthy travel foods for babies and toddlers. All you need to do here is to add hot water, which you can carry in a thermos flask. 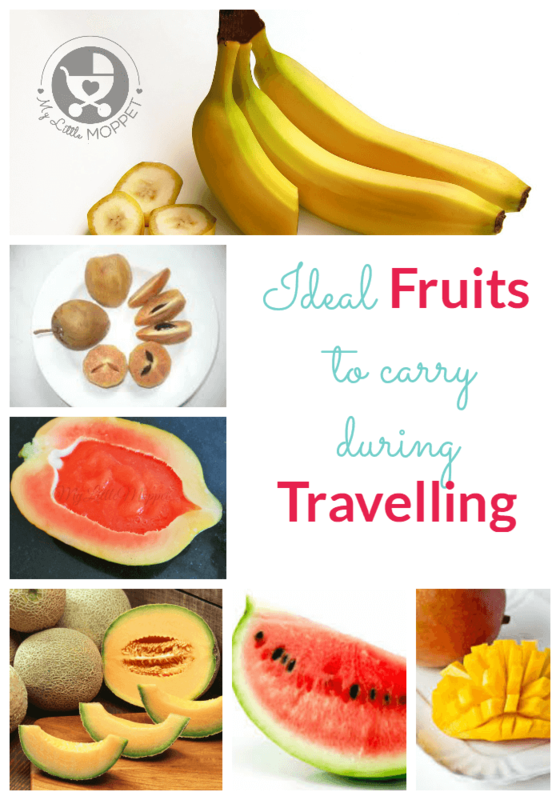 Fresh fruits are one of the best travel foods, being convenient and and hygienic. For toddlers, you can just cut up the fruit and feed them. 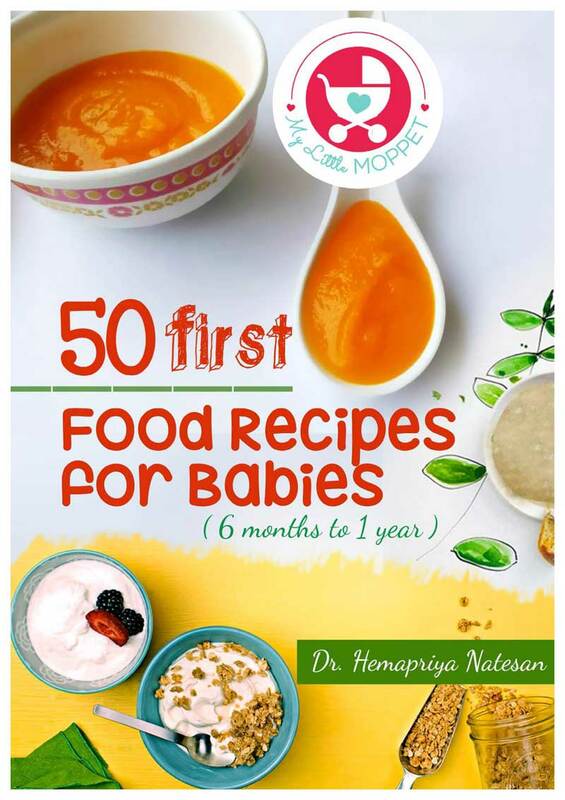 For babies, you can mash and puree fruits like papaya, muskmelon, banana or chikoo. When ripe enough, they can be easily mashed with just a fork. 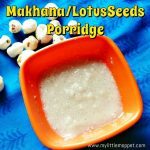 Here is a list of 15 instant porridge powder recipes, all of which require only hot water to be added. No time to make these powder, no worry !! Just click, order and get home delivered here. We also have Instant food ‘trial’ packs available now, because you can never tell what the baby might like! 1. If you have a rice cooker then all you need to do is plug it in to make a simple khichdi with carrots or potatoes. You can carry carrots and potatoes as they last for more than 2 to 3 days without refrigeration. 2. If you don’t own a rice cooker, dry roast rice and dal well and make grind to a powder. You can carry this powder in an air tight container and cook it with hot water from your flask. You can also add grated carrot, which doesn’t take long to cook. If you don’t have time to dry roast rice and dal, you can easily order homemade Instant Khichdi mixes here. 3. If you want to give lunch from a restaurant, ask for steamed hot rice with dal. Mash it with sanitized fingers or spoons and feed your baby. When it comes to snacks, most parents reach out for packaged foods like biscuits. But you can go healthy here too, especially since toddlers snack a lot and you don’t want so much junk going into their bodies! Try these homemade snack recipes that don’t require refrigeration. 2. Along with raw foods, you should also avoid dishes with raw ingredients like mayonnaise, souffle, sushi etc. 3. 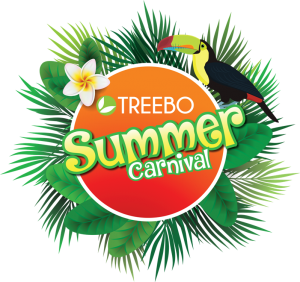 Always try to go for steamed foods – steamed rice, steamed idlis and cooked vegetables. 4. Use your own cutlery. 5. Ensure there are no choking hazards in baby’s food. 6. Avoid trying new foods as your baby may be allergic to it. 7. 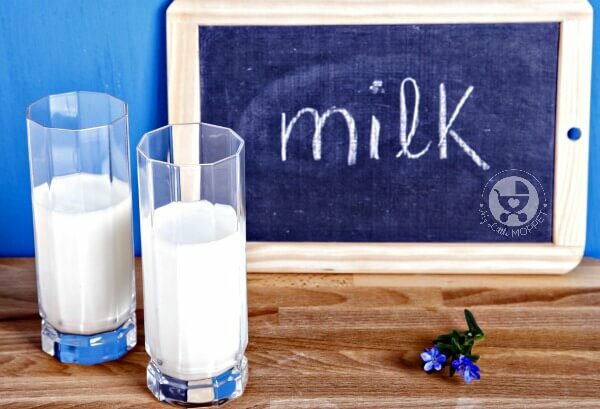 Stick to boiled/bottled water and don’t give baby juices or milkshakes. 8. Stay away from anything with artificial coloring or flavoring. 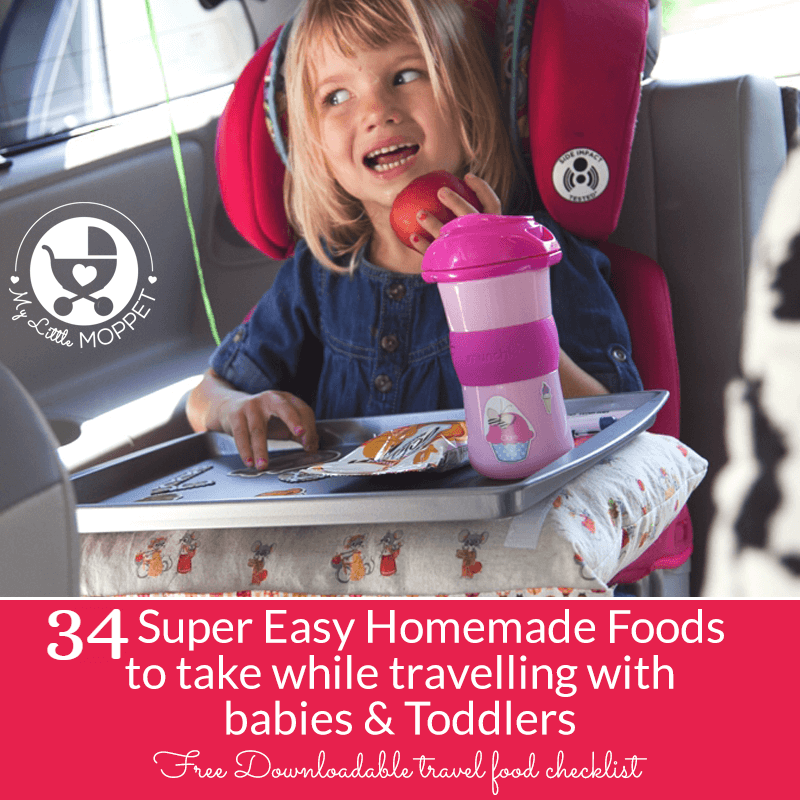 Feeding your baby or toddler during travel needn’t be a huge source of stress! With just a little effort on your part, you can ensure that you and your child enjoy your journey, without any worries about food!! 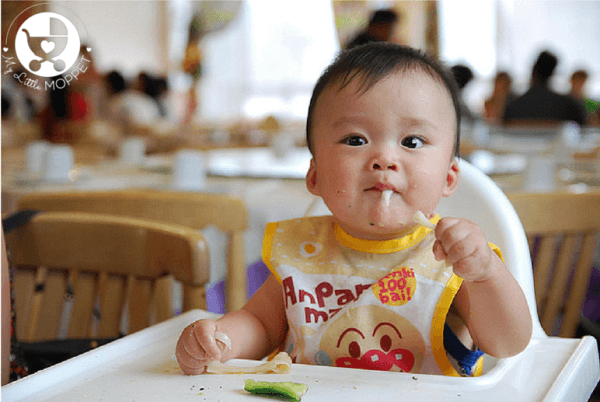 If your baby has recently started on solids, you might also want to check out our detailed post – High Chair Vs Booster Seat: Your Ultimate Guide to Buying a Feeding Chair. 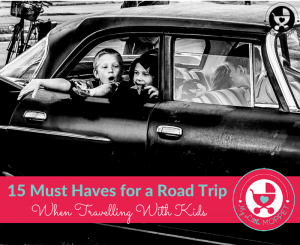 Some of the feeding chairs recommended in this article are travel friendly too! hi Dr I m going to travel in train for 25 hrs can you suggest home made food for my 11 months old baby. he has cool body so pls tell me can i give him uncooked apple? 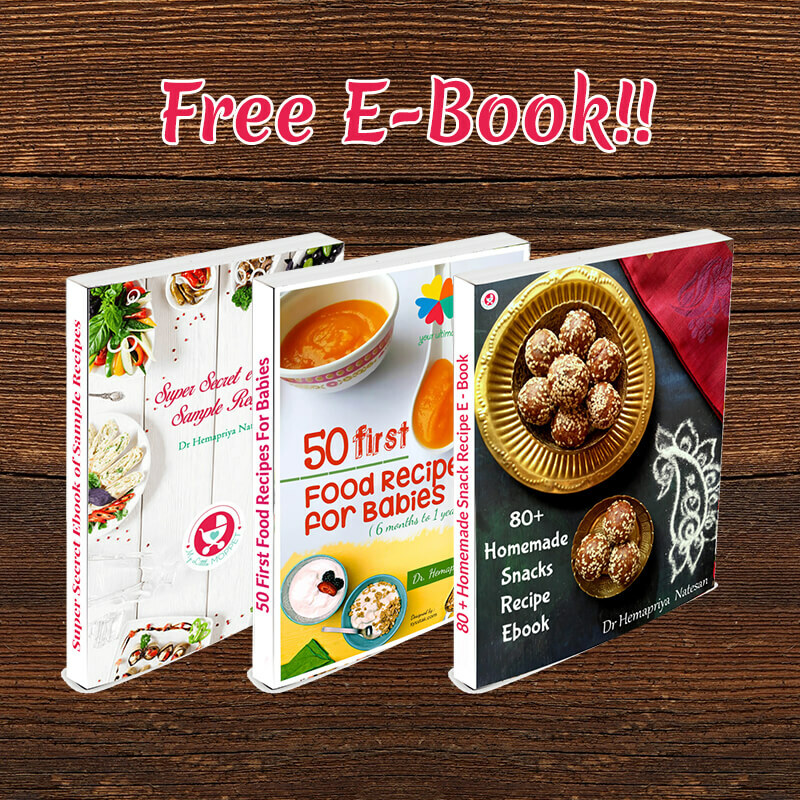 Please find link below with easy travel recipes. Hope this helps you. 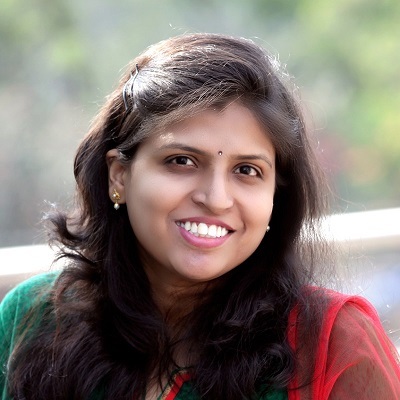 I m traveling to north india for a week with my 1 year old… i will not have access to kitchen would like to purchase a few instant packs from you. I haven’t introduced my baby to anyinstant foods. Could you please suggest me a few required ones please! Could you suggest some veg food ideas for a 24hr train travel.. It is for a 1yr old kid. 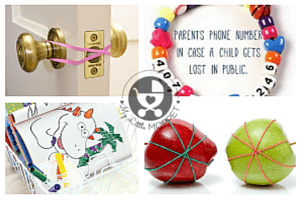 As I m traveling out of my city for 15days with my 1.5 months old son.. Plz suggest some snacks for him..
Dear this article has most options for kids and you can also check on our site for some wonderful ways to keep kids engaged. Just type “Travel” in search box. I will be travelling on a 10 days holiday to New Zealand with my 8 months son in November. Please suggest me instant food I can give him thrice a day. I am very much tensed about his health during our stay at that time. Dear, while on travel the best bet is to feed, fruits, boiled potatoes, eggs, dry snacks (like biscuits which can be made and carried along). If you must feed outside you can take boiled rice and give along with curd, or some mashed fruit based on your kids preference. Also in most places now you get indian foods so that is another option you can pick while on travel. Don’t worry much, kids too adapt to changed food. Hi Mam..We r traveling for 4 to 5 days confused about water how will boil water or can v give bisleri to 10 months baby..? As flask will serve purpose only for 1-2 days..plz help with other options?.. You can always request at some places restaurants etc. to help you with boiled water. You can give it like that also, as eventually we have to give them such water. Thanks alot for this information…..
Quick qs !! For the porridge do we need to soak dal and rice then dry to make a powder ? Or we can directly powder it. Hi..  This post is very timely, we are travelling to Europe with my 15month old in July. I am quiet confused about what food to give him and also Milk. 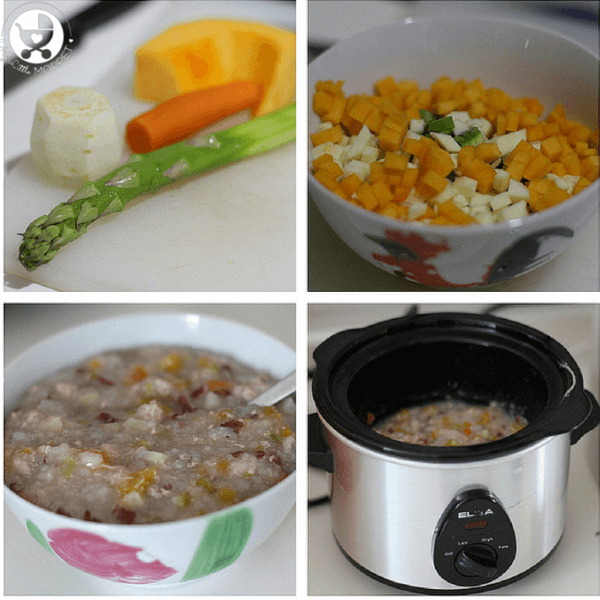 The instant porridge recipe needs no cooking? just hot water will be enough? Pls share any other tips you have. is warm water ok? for making instant porridges? The water has to be hot for cooking porridges or else the powder will not get cooked .